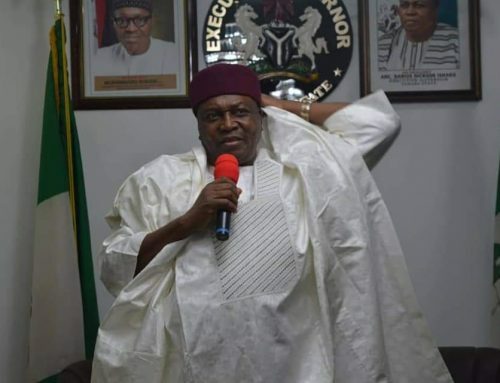 Governor Darius Ishaku has appealed to security operatives not to abandon their constitutional role to please vested political interest. 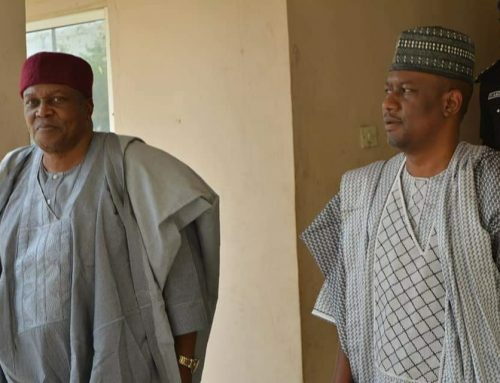 The Governor stated this while briefing newsmen on security situation of the state in respect to Saturdays Governorship and House of Assembly elections at the Government House Jalingo. He said there are plans by the opposition party to use security operatives to arrest prominent members of the Peoples Democratic party in order to perfect their rigging plans. 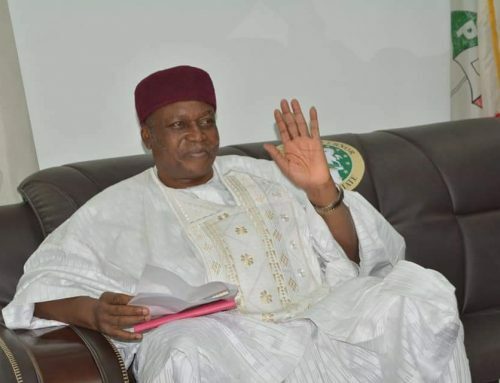 Governor Ishaku revealed the Local Government Areas designed to be rigged by the opposition through security operatives to include Jalingo, Karim Lamido, Lau, Sardauna and Bali. Others are Kurmi, Wukari Ibi and Donga Local Government Areas. The Governor appealed to Tarabans to remain vigilant and make sure that they protect their vote during the elections. 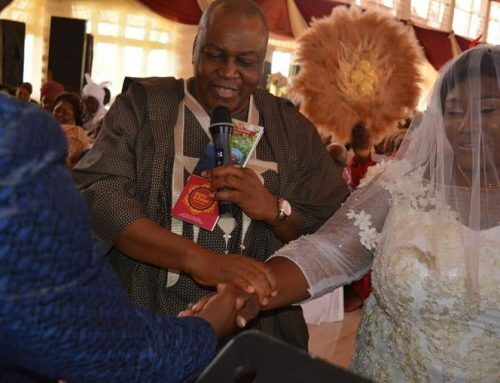 He again called on Tarabans not to panic to go and vote, stressing that several meetings have been held with security operatives who assured him of optimum security during the governorship and house of assembly elections.